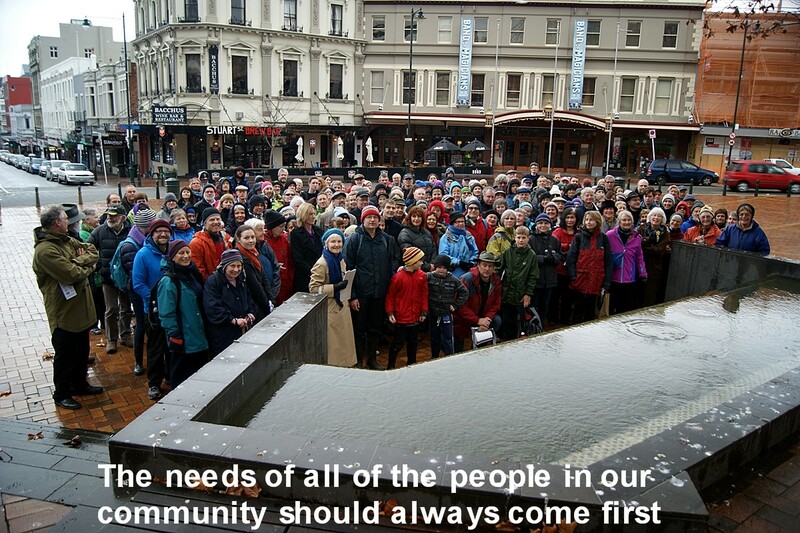 I’ve spent the past 25 years of my life working for the Dunedin community, personally, professionally and politically. I’ve worked with local groups, runanga, schools, farmers, students, prison inmates, volunteers and residents of rural and urban communities. Its brought me into contact with many people of all walks of life and in all stages of life. Out of all of the work I’ve done, I’ve developed a deep understanding and respect for the people of this city and what their needs are. 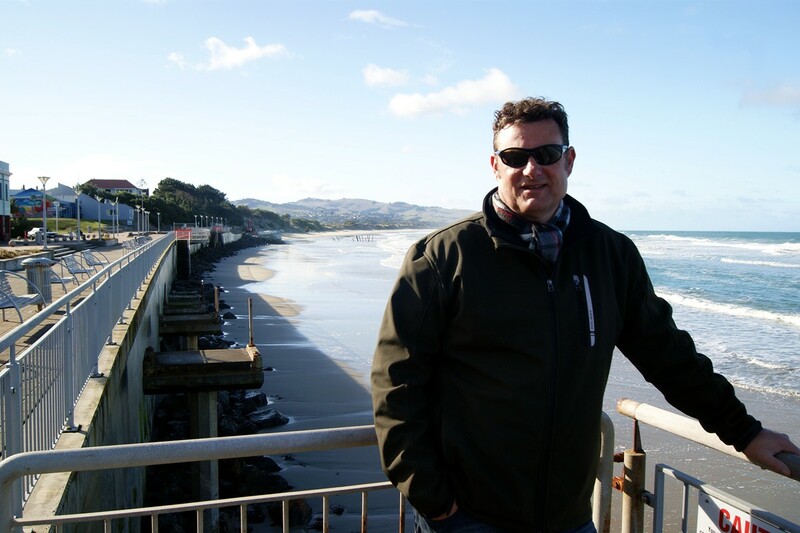 It’s also made me strongly believe, that in Dunedin we have a city, environment and community that is something special that must be developed and governed with more respect, ingenuity and care. Like all communities, the Otago Peninsula has its share of issues and the need to find solutions that meet the needs of the community. That’s not always easy because of the diversity of the city area. Issues for some community’s may be entirely different for others, just as there are differences in rural and urban parts of the city. 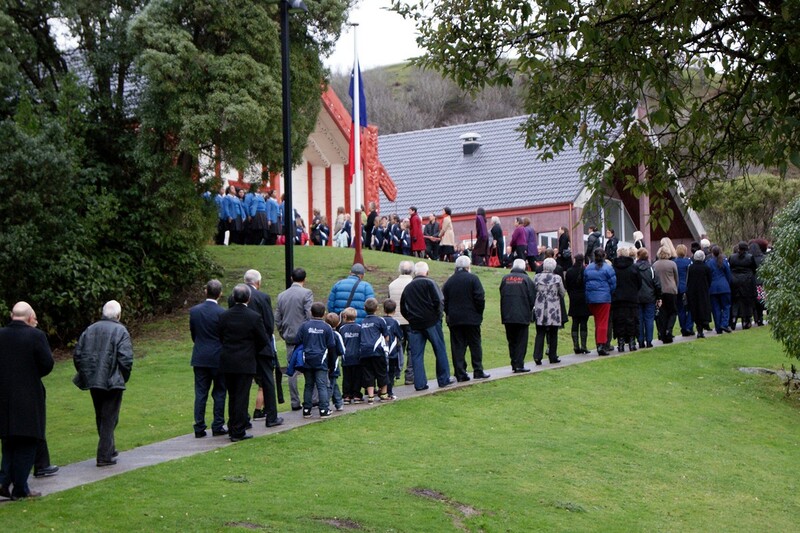 Its my view that because of that diversity Dunedin cannot always be treated as one cohesive community, but rather a series of quite distinct community’s with their own needs and characteristics. Sometimes, a “one size fits all” approach is just not suitable. This means that the the planning of projects, consultation and participation needs to encompass those differences and utilise them as a strength rather than as a challenge. Advocacy of the City Council and its citizens to a wider audience and ensuring that it is inclusive, open and honest in its decision-making. Understanding the difference between the needs of the rural and urban communities of Dunedin and ensuring equitable delivery of services. Ensuring that all community Infrastructure and services are maintained, renewed and planned properly and efficiently. Providing accountability when people pay the City Council for services that the delivery of those services is fair, efficient and value for money without waste. Utilising, promoting and developing existing assets of the city for the benefits of the community and our economy. We have a wealth of open spaces and reserves that should be used to promote how unique our city really is. Improving the processes around the impact of changes to the District Plan on lifestyle, farming, business and landscape. Assisting the growth of the economy of the city, job creation, retention and investment by being a proactive, open-minded, efficient organisation whose services help businesses to grow and prosper. Being a meaningful advocate for conservation, heritage and landscape with less talk and more action.